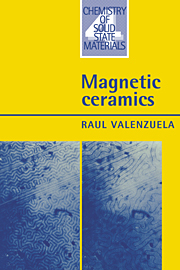 Solid state materials form the basis of many areas of modern science and technology, ranging from long-established materials, such as glasses and cements, to materials associated with the newer technologies, such as advanced ceramics, optoelectronics and thin film devices. 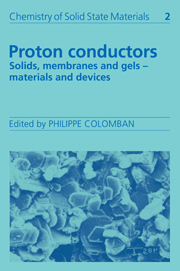 This series aims to give in-depth reviews of selected topics, thereby highlighting the current level of knowledge and understanding in the chemistry of solid state materials. 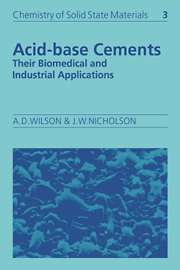 Areas to be covered include synthesis, structure determination, characterisation, property measurements and applications. 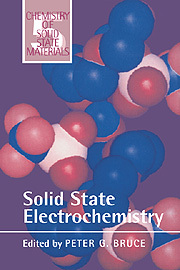 Receive email alerts on new books, offers and news in Chemistry of Solid State Materials.